Do you need more testosterone WITHOUT the side effects of illegal steroids? Buy premium, cheaper supplements have cheap results. Top 3 Testosterone Boosters – What Did Our Review Say? Join 1000’s of men with higher testosterone. More Muscle – Recover faster, trained harder and lifted heavier! Increased Recovery – Sleep like a baby and get back to training hard faster than before. More energy – Woke up feeling fresher and less fatigued through the day. From a company called PropPura comes Prime Male. This testosterone booster is aimed at the older gentleman, but still comes packed with effective ingredients for anyone looking to boost their testosterone levels naturally. 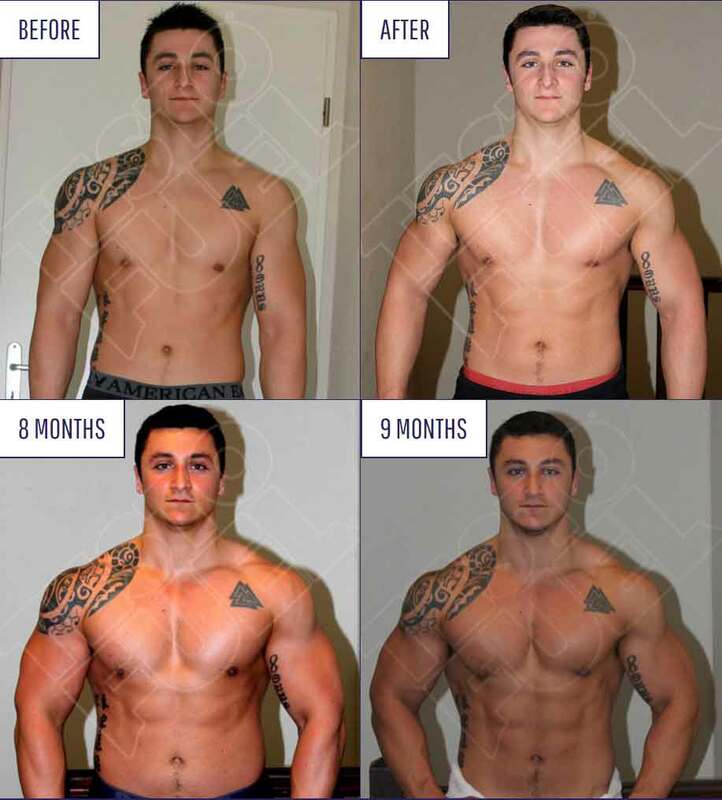 It’s fairly expensive and so only makes number #2 on our Top 3 Testosterone Boosters, but the results are solid as the army of testimonials on their website highlights. *As Part of Bodybuilding.com’s affiliate we get a small commission if you buy this great product. We liked Test Freak, and had it as our number 1 testosterone booster for some time. The problem is though, that it contains a few unproven ingredients and also has proprietary blends in it. So you can’t actually tell the doses of certain ingredients in the supplement. This is still a solid product though and makes it to number #3 in our Top 3 Testosterone Boosters. Thanks for this list. I bought TestoFuel after your recommendation. Wow. Didn’t notice much at first, but then felt great during and after workouts especially. Wife loved it too LOL. 1 thing though, how did you remember to take all 4 each day? Haha! Glad you like it. Best natural product I’ve tried, hands down. I just had one every time I ate! Easy. Thanks for commenting.